Help protect your car’s upholstery from damaging marks and scratches from car seats with the Elite DuoMat. 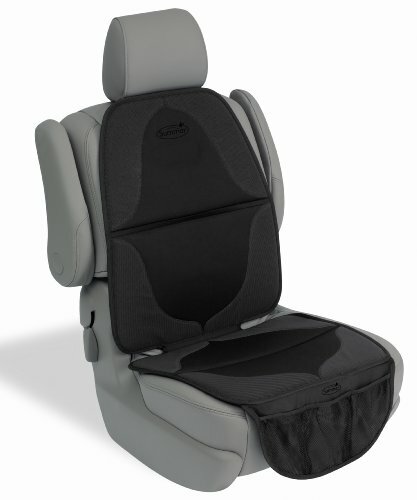 The durable, easy-to-clean mat works with both rear-facing and forward-facing car seats. Non-skid backing material grips upholstery securely, and the textured top of the pad helps prevent the car seat from shifting.